I am an elite wheelchair racer, Paralympic ambassador, public speaker and assistant professor at Vanderbilt University. I strive for athletic excellence and leading a life filled with integrity. I am the 2011 World Champion in the 200m and hold two bronze medals from the Paralympic Games in Beijing, China. I had the honor of representing Team USA in London at the 2012 Paralympic Games! I am currently focusing on my research on disability identity, inclusion, disability sport and work related to disability activism! Thanks for following me on this incredible journey! Here is the newly created and validated tool: the Disability Identity Development Scale and scoring directions. This could not have been possible without an incredible team. We hope you find this useful and helpful for your research and clinical work! Please feel free to share the link with others too: http://bit.ly/DIDS2018 an easy to use scoring excel file is being developed. Diverse: Issues in Higher Education has selected Vanderbilt professor Anjali Forber-Pratt to be featured in its 2018 Emerging Scholars issue. Forber-Pratt, assistant professor of human and organizational development at Vanderbilt’s Peabody College of education and human development, is among 15 minority scholars selected after a lengthy nomination process. This is the 17th year for the special issue. Anjali & Kolton feat. 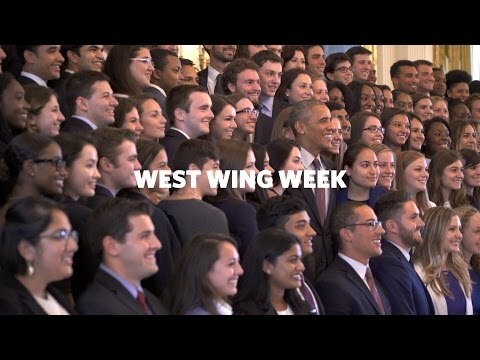 in West Wing Week! I never thought that day would come when I would start a blog post or conversation with: “Well, back in my day…” But alas, that time has come. Attached is a course accessibility checklist to be used by instructors, professors, teaching assistants etc. 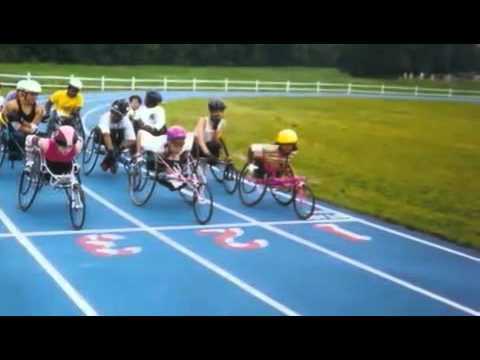 to promote better inclusion both physically and curricular inclusion of disability. This checklist is designed primarily for use by instructors/professors at the college/university level. Please use and share with others! Reflection from my recent visit to Canine Companion's for Independence! It's not giving up or giving in; it's embracing. I'm not sure yet if embracing in this context is synonymous with accepting. But, by embracing the situation, it creates a space to recognize the need for help, to accept assistance, and to also genuinely be excited about it. One of the Most Interesting Women in the World? A lot has changed in the past couple of months. I have moved away from Illinois, which had been my home for the past 11 years. I am now living in Kansas and working at the University of Kansas as an Assistant Research Professor at the Beach Center on Disability! Amidst all the chaos of packing up and moving, unpacking, settling in and starting a new job, I am now coming up for air to give some updates. I had the incredible honor of receiving an award at the White House, and was recognized as a Champion of Change. Earlier that same morning, I had the opportunity to participate in a roundtable discussion about important disability policy issues in our country with President Barack Obama, Chief Advisor to the President, Valerie Jarrett and Secretary of Labor, Tom Perez. One of the "lucky ones"
I had the incredible honor of being recognized at the 2013 American Association of Persons with Disabilities Gala as one of the recipients of the Paul G. Hearne Leadership Award. Congratulations to my fellow award winner, George Gallego. Read more about him and his efforts here: Wheels of Progress Being a part of this event was truly incredible. I have to admit, I was overwhelmed with emotions. It is such an honor. 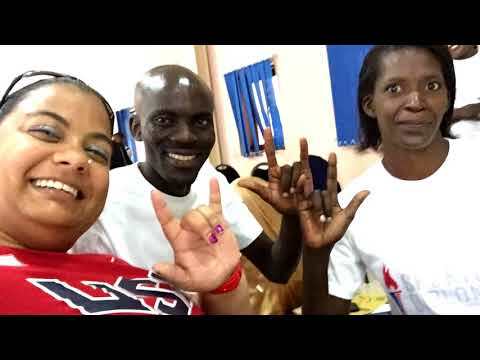 WASHINGTON, DC - The American Association of People with Disabilities (AAPD) is pleased to announce Anjali Forber-Pratt and George Gallego as the winners of the prestigious 2013 Paul G. Hearne Leadership Award. JANUARY 22, 2013, AMERICAN ASSOCIATION OF PEOPLE WITH DISABILITIES, AAPD.COM, WASHINGTON, DC — The American Association of People with Disabilities (AAPD) is pleased to announce that Anjali Forber-Pratt (Ph.D. '12 HRE) is one of two winners of the prestigious 2013 Paul G. Hearne Leadership Award. The following is a letter to the editor from Dr. Cheri Blauwet -- a clinical fellow at Spaulding Rehabilitation Hospital, two-time winner of the Boston Marathon's wheelchair division, seven-time Paralympic medalist and member of the International Paralympic Committee Medical Commission -- and Dr. Anjali Forber-Pratt, two-time Paralympic Medalist, member, US Paralympic track and field team and Paul G.
More than four months ago, I underwent a planned spinal fusion surgery. I am still trying to recover, and dealing with unexplainable complications that have severely affected my physical health and lifestyle. I continue to remain as optimistic as I can be, and am grateful to be alive. It has been a frustrating journey that has exposed many inexcusable flaws in our medical system in this country. I continue to search for answers and specialists who will be able to diagnose and correct the problems. I am appreciative of everyone's continued love and support.